Map of the Tower boundaries, 1597. This week we are focusing on imprisonment at the Tower of London, but it is important to remember that the Tower was never built as a prison. The Tower was first built as a stronghold to strengthen Norman power in England after the coronation of William the Conqueror. Work started on the White Tower in the 1070s. It was used as both a fortress and a palace from then until the Middle Ages, and under the Tudors it continued to embody various functions of being a residence, a fortification, a mint, a storehouse, a menagerie and, of course, a prison. 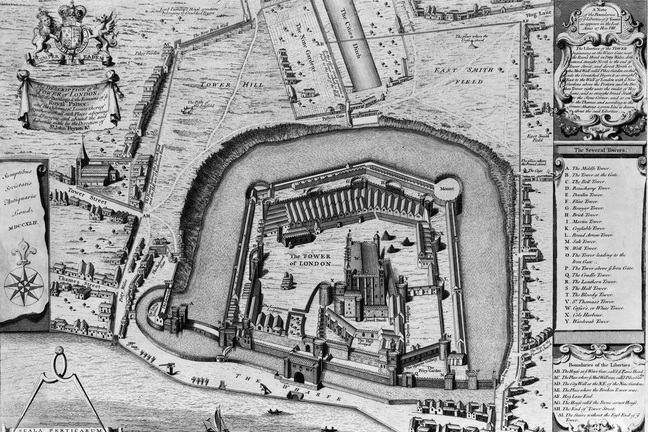 By Elizabeth’s reign the Tower of London had become the foremost state prison in the country and had become a symbol of state power. Since the first prisoner was brought to the Tower in 1100 (a Bishop by the name of Ranulf Flambard), it had been used as a space to hold those accused of the most high profile of crimes. Offences included trying to kill the monarch, helping rebels or foreign enemies, speaking against the monarch and counterfeiting coins. However, many of those who had been accused of treason were guilty of nothing more than choosing the wrong side in a complex battle between monarchs. When power lay exclusively within the upper ranks of society, it was virtually impossible to be a nobleman without committing to one side or the other, and many prisoners were released simply because they were no longer a threat to the ruler of the day. Many of those imprisoned were important figures in court, and are well-known to us today. Some of the best known prisoners were held during the turbulent Tudor dynasty, with its religious upheaval and battle for heirs and succession. For example, Anne Boleyn (1536) and Lady Jane Grey (1554) were both held there prior to their executions. Indeed, as we have seen in Step 2.2, Elizabeth herself was held in the Tower during the reign of her sister, Mary I. However, for Elizabeth it later became a space where she was able to imprison those who threatened her power, including Sir Walter Ralegh, who we will return to later this week. Whilst the Tower is often thought of as a place of torture and executions there are also tales of luxury, daring escapes, scientific experiments and great works of literature. The life led within the fortress walls depended hugely on who the prisoner was, their supposed crime, and the stability of the throne. Life within the fortress was impacted by the status of the prisoner. Wealthier prisoners such as Ralegh and the Earl of Northumberland were allowed to live in significant comfort. They had allowances for food, fuel, medicine and clothing which was funded by selling the prisoners’ estates. These prisoners could furnish their rooms however they liked as long as it was at their own expense. The Earl of Northumberland was reported to have equipped his room with fine furnishings, hangings, carpets and paintings. 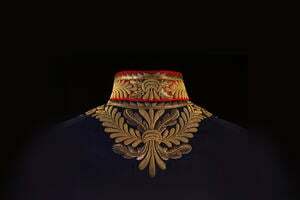 The Earl dined extremely well on food cooked exactly to his specifications and despite being imprisoned, he paid handsomely for an extensive wardrobe and kept tailors, laundresses and haberdashers on staff. We also know that many prisoners were granted access to various pursuits to pass the time. Many committed themselves to lengthy works of literature and many volumes of poetry and philosophy were created behind the fortress walls. Sir Walter Ralegh wrote his The History of the World (published in 1614) during his imprisonment at the Tower, and Hew Draper of Bristol (imprisoned as a suspected sorcerer in 1561), carved the incredibly intricate astronomical clock that can be seen to this day, on the walls of the Salt Tower. 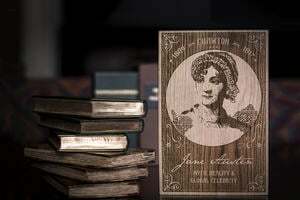 We know what prison life was like through evidence such as letters and diaries, and from material evidence such as the carvings left by prisoners. 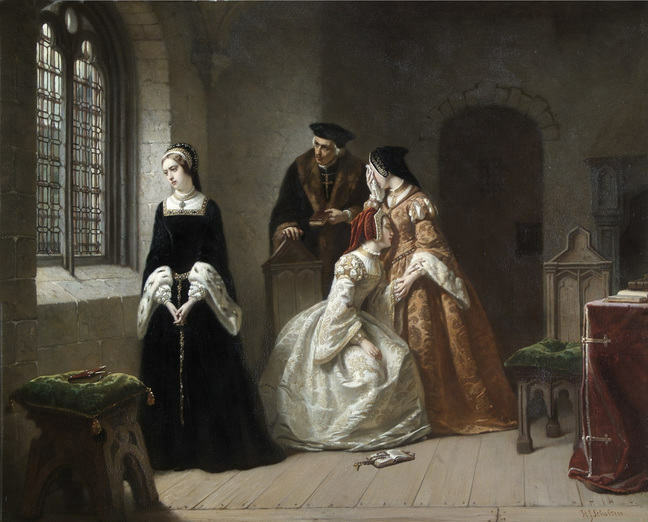 During the battle for succession following Edward VI’s death, a number of prisoners were brought to the Tower, deemed a threat by the changing monarchs: we have already touched on Lady Jane Grey this week. 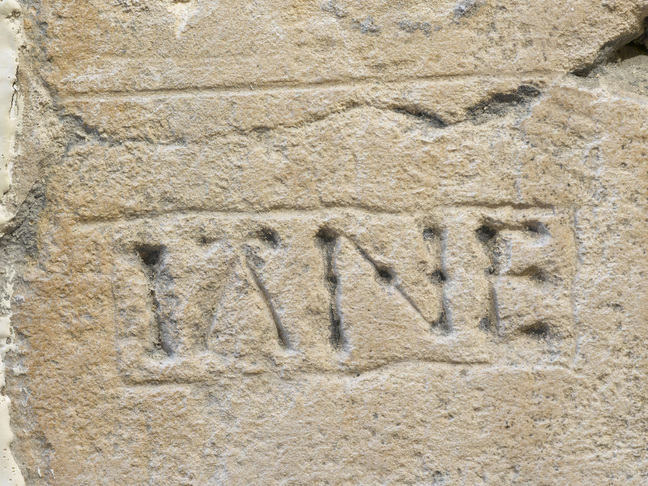 The name ‘Jane’ is carved in a number of spaces used to house prisoners, and it is thought that these prisoners were showing their allegiance to the Nine-day Queen. 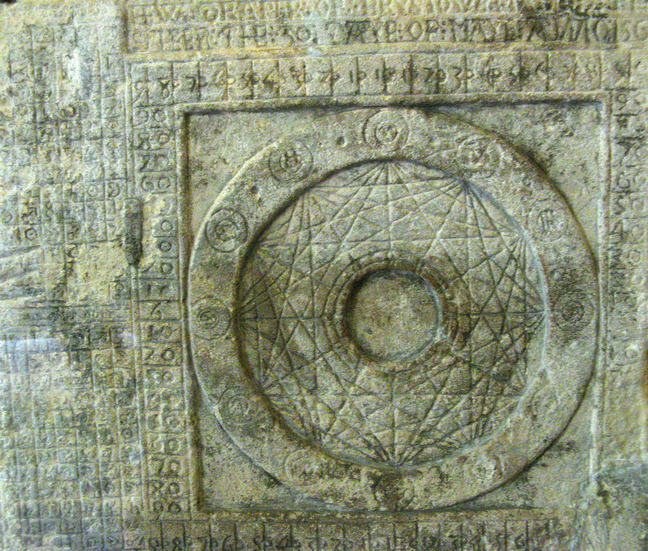 One of these carvings can be found in the Beauchamp Tower, where Jane’s husband, Guildford Dudley, was imprisoned. Although imprisonment could be relatively comfortable for some prisoners, for others it was a very different story. Some prisoners were mentally and physically tortured. One prisoner, the Earl of Arundel, left his mark on the walls of the Tower by scrawling his name above a fireplace. 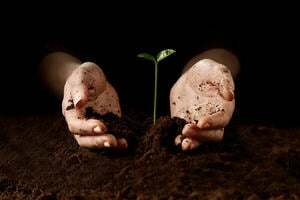 It is thought that he may have suffered a mental breakdown while imprisoned, because he was ordered to renounce his Catholicism in order to see his son. True to his faith, he died in the Tower without ever meeting his son. Other prisoners, such as Guy Fawkes, endured physical torture. The priest John Gerard, who we shall meet in the next Step, described in his autobiography being taken to a vast, dark underground chamber. On three occasions he was severely tortured there in the ‘bracelets’ – left hanging suspended by his wrists – and was unable to move his fingers for three weeks after. However, Gerard’s story, and that of a number of other prisoners, ended not with execution, but with a daring escape. Even more excitingly for us, Gerard’s escape was made good by a humble piece of fruit. Find out more in the next Step.